Wow! 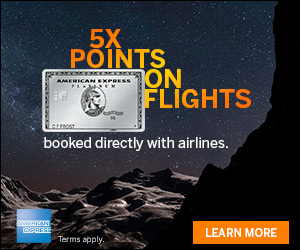 Save $40 Another New Amex Hotel Offer! Wow! Thank you American Express! 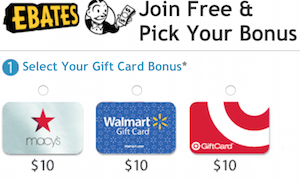 Yesterday I wrote about a lucrative Amazon Offer for You, Sweet Amazon Offer From Amex! 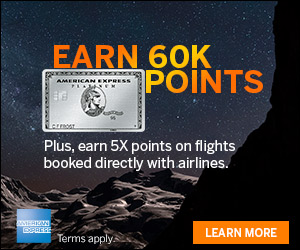 The day before that, Amex was out with an Offer for Hyatt Regency, read more here Great New Travel Amex Offer $60 Back! Today, check your account for these and a new one for JW Marriott! If you have this one, be sure to add it to your eligible Amex card/s. JW Marriott, Spend $200, get $40 back, expires 6/18/18. This is a great Offer where you can save big on your next vacation!